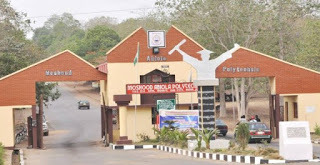 Moshood Abiola Polytechnic Admission into Full-time and Part-time Higher National Diploma Programmes for the 2018/2019 academic session have commenced. 1. Applicants who obtained their National Diploma (ND) from other Polytechnics with Pre-ND as their entry qualification shall not be admitted. 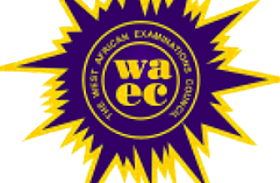 Post- qualification School Certificate ordinary level results are not admissible. 2. Candidates with National Diploma in Banking & Finance and Accounting Technician Scheme (ATS) Certificate are not qualified for admission into HND Accountancy Programme. 3. 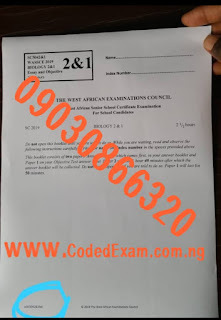 Candidates must pass the screening examination to be conducted by the Polytechnic. 4. 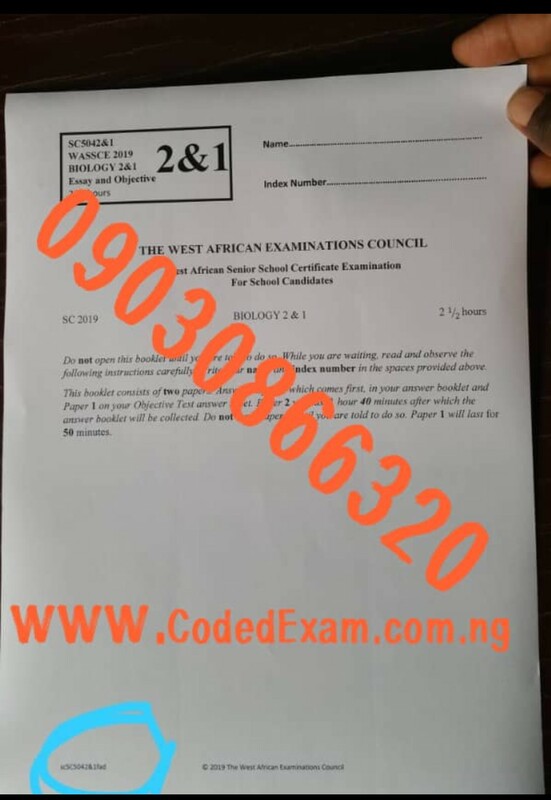 Candidates wishing to specialize in either Biology/ Microbiology, Chemistry or Physics must have credit at O’Level in their areas of specialization.